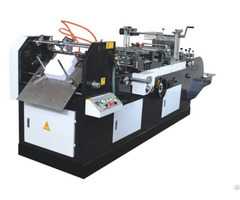 This machine is mainly used for cutting of various types of cards. 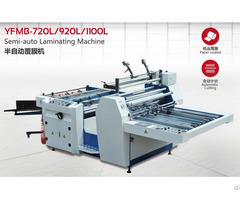 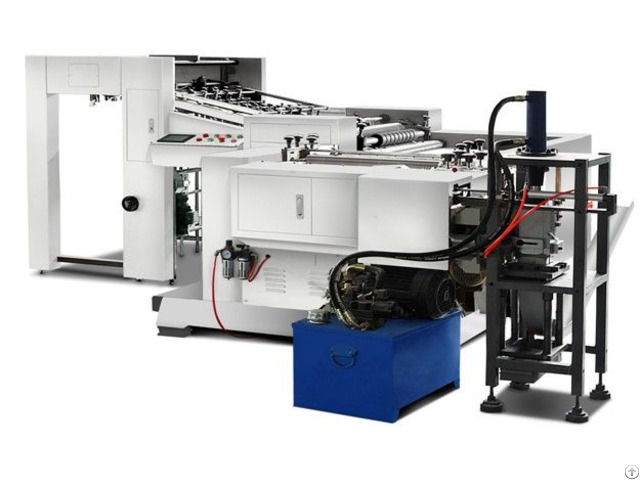 It not only has high efficiency but also has very high cutting accuracy, so it can cut cards and poker cards of different specifications, and ensure the order of printing not changed, and collect the cards in its designed number order. 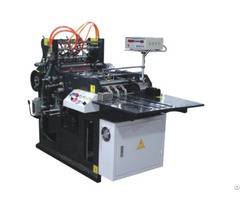 It is the professional equipment for poker and playing cards manufacturing.